This class is held in Nevill Hall Social Club, £15pp or two people for £25. Six places for £75, ideal for parents and grandparents. 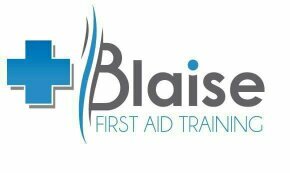 The aim of this course is to provide you with skills that you can remember and the confidence to cope with emergencies. There’s always time to ask questions, giving you plenty of reassurance and plenty of opportunities to practice practical skills. A fun and informal course to build both your skills and confidence, This short course will provide information on the needs of the family and how to cope with emergencies, catered to the ages of your children or children in your care. No previous experience is needed for this course. Only Training manikins are used in practical scenarios. Can be run in your home for £10 extra charge. Please note, this course is not certified. Contact Keri for more information or to book.